Don't risk getting lost in the wild; install the required GPS antenna for the RER MyGIG system and know where you are at all times. 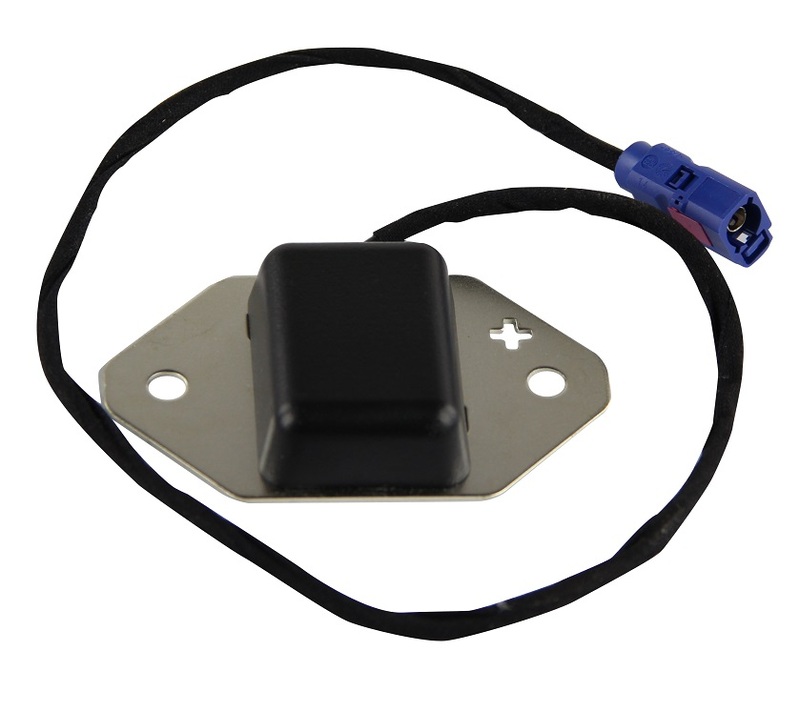 This Mopar GPS navigation antenna for Jeep Wrangler models built between 2007 and 2010 is an absolute must-have if you're always on the go. Your navigation features won't function without it, so this RER GPS antenna is a necessary add-on if your vehicle is not already equipped with it. ProsVery easy to install n was exactly what I ordered.